VDI was supposed to save us money. By virtualizing desktops, we mobilized the workforce, maximized resource utilization, and reduced hardware costs. So, the cost-savings had to follow naturally, right? Well, once those pesky licensing fees started to add up, suddenly that big money-saving VDI initiative became just as pricey, if not more so, than dedicated hardware. So, does that mean that the VDI Revolution was a flop? Not so fast! It’s 2017 and open source virtualization options, some that are just as powerful as the paid versions, are increasingly available. From infrastructure to operating systems, it’s now possible to architect a complete VDI solution based almost entirely on open source tools. So, what about display protocols? When building a DIY VDI solution, display protocols are often overlooked as they are built in components of the traditional VDI stack. 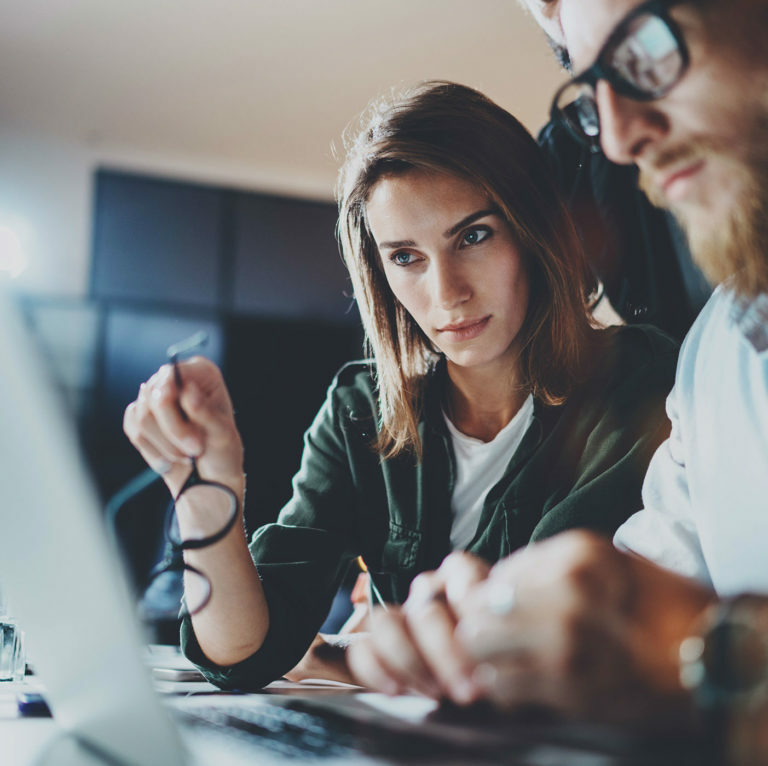 However, the display protocol is arguably one of the most important aspects of a successful VDI deployment as the display protocol handles user experience. And, if your users can’t get the performance they require, well, let’s just say I would be on the look out for pitchforks! Fear not! We have compiled a list of 5 open source display protocols to save big on the cost of your VDI implementation, without sacrificing user experience. 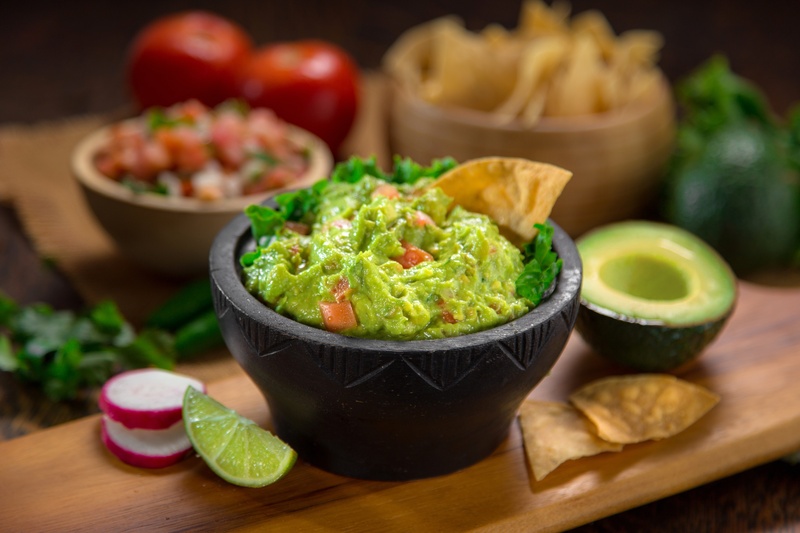 In honor of Cinco de Mayo let’s start with Apache Guacamole! Guacamole is a clientless remote desktop gateway. That means no plug-ins or client software are required, which is perfect for when you need access from a mobile device or any device with a web browser. It supports standard protocols like VNC, RDP, and SSH. Oh, and it goes great with tortilla chips. From the people who brought you Ubuntu comes Free NX. Simply set up a FreeNX server onto the desired destination machine and use the Free NX client to access that machine from any client device with connectivity. It is a perfect pairing if you are going the Ubuntu route for your open source operating system as well. The original VNC (Virtual Network Computing) was developed as a project at the Olivetti & Oracle Research Lab in Cambridge, United Kingdom. Since O&O’s closure in 2002, VNC is a registered trademark of RealVNC which offers a commercial version of VNC. However, you can still find open source options for VNC including TightVNC and TigerVNC. Myrtille is similar to Guacamole in that it’s an RDP client running through an HTTP(s) gateway. However, unlike Guacamole, it is more specifically intended for Windows as it uses the IIS and the .NET (C#) framework. Myrtille features HTML4 and HTML5 support and is also clientless and can be used from any device with a web browser and connectivity. There you have it! Five great display protocol options that won’t break the bank! If you are interested in learning more about open source VDI options, be sure to check out our upcoming webinar, which will cover display protocols, as well as options for infrastructure, OS, and orchestration.